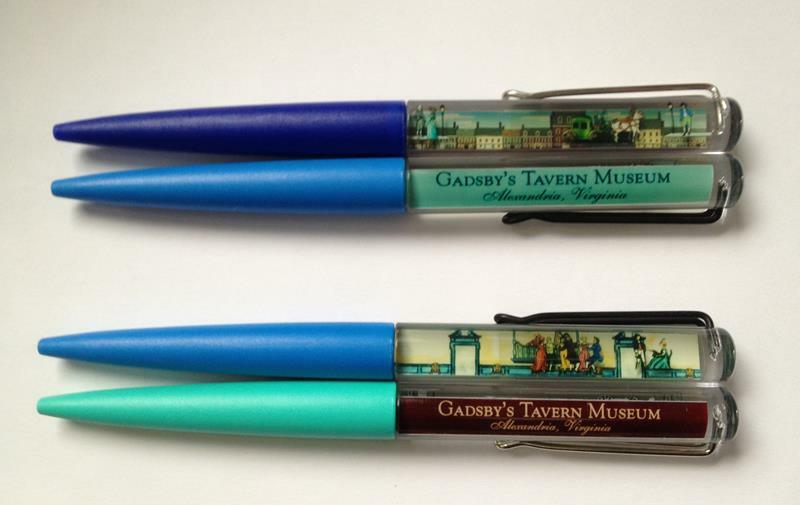 The Gadsby's Tavern Museum float pen features the lovely historic Ballroom where George Washington danced! 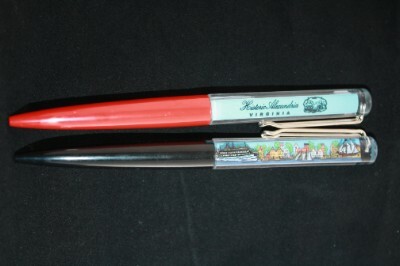 Watch the dancers float back and forth in the lovely room. 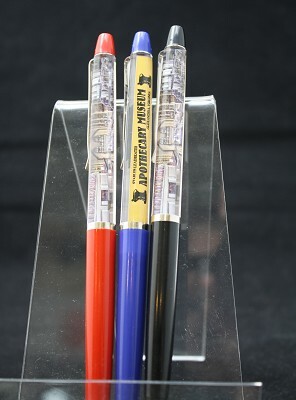 A must for any float pen collection!